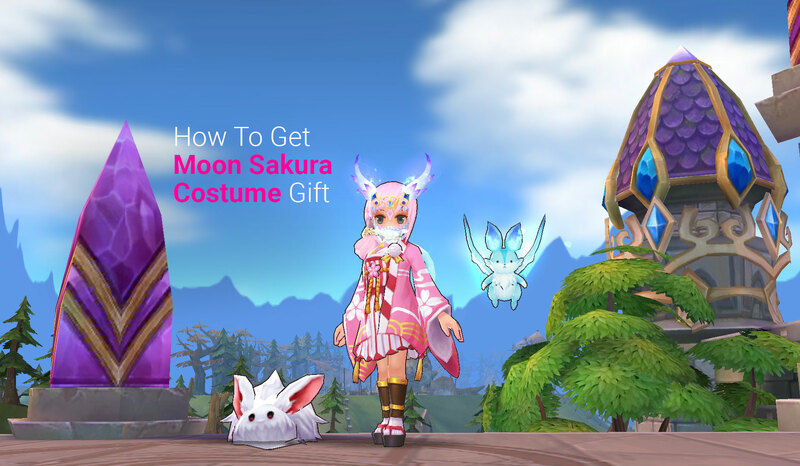 Are you wondering where all the players get the pink Sakura costume in Ragnarok Mobile? Here is the answer. 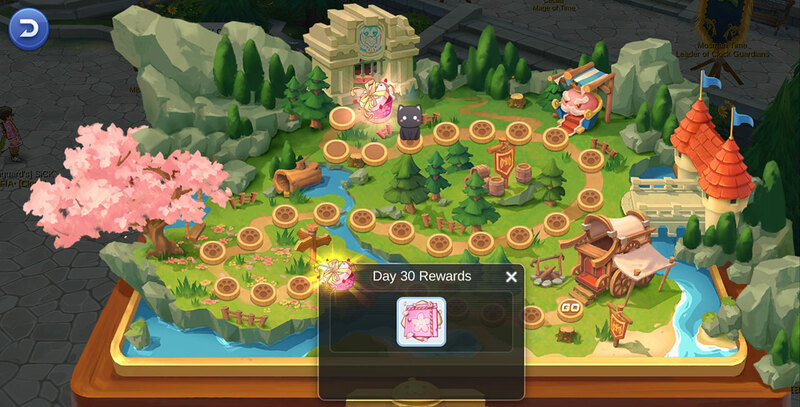 A player who has participated in the Big Cat 30 days Sign in reward event will have the chance to get the rare pink costume if successfully claimed all the daily gifts. The Moon Sakura gift is a pink colour kimono named Night Sakura and is wearable by both male and female character. The new Sakura costume match well with the Graceful Sakura hairstyle which gives your character a Japanese feel. The character has its own Japanese dance moves upon wearing the new costume. Each player is required to sign in the game for 30 days and claim daily gifts such as lightning chains, guild contributions, free headgear, free weapons, free pets, materials and so on. Players will be able to claim the Night Sakura costume on the 30th day sign in which is shown in the video below. Feel free to share in the comment if you have logged in on time every day and successfully claimed the costume or totally missed out the event.